On the first Silent Night, Holy Night, God gave us a gift beyond our wildest imaginings. He sent us His Son, born of the Virgin Mary, protected by Joseph, to be our Savior. 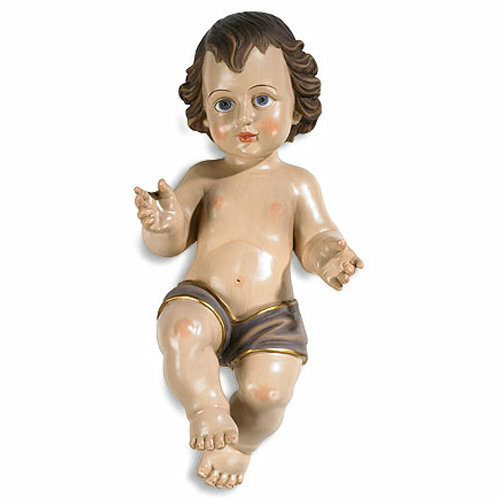 O come, let us adore our Infant King!